An error has occured during the application process. The error has been reported. If you continue to recieve this error, please contact Exclusive Ballooning. Failed to upload your balloon photo. Please make sure your file is an image format and less than 5MB. Your application has been submitted. A confirmation has been emailed to your specified email address. Some required fields have not been completed. Please press 'back' in your browser, correct the required information and resubmit the form.  Save The Date For Balloons On The Beach 2019! We are delighted to be returning to Weston-super-Mare beach on June Saturday 22nd and Sunday 23rd. Following the daytime spectacular of Weston Air Festival, we will be launching mass ascents from the seafront on both Saturday and Sunday evenings. Further event details will follow, however we will have limited spaces for this event and therefore please register your interest by completing the below application. We are delighted to announce that we have now secured permission to fly from the beach on both the mornings and evenings of Saturday 22nd and 23rd June, meaning that you now have the unique opportunity to fly four times from the beach front! Please provide a password which will allow you to continue with your application once your invitation has been received and accepted.